Slotted countersunk self tapping screws. 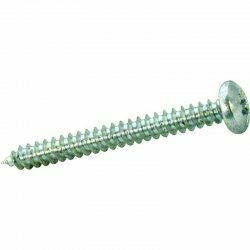 Recessed countersunk head self tapping screws. Stainless steel grade 316 (A4) for increased resistance to corrosion. 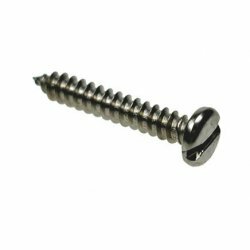 Slotted pan head self tapping screws. 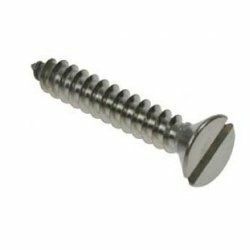 Recessed pan head self tapping screws.